What is it about Rennes-le-Château that draws some 120,000 visitors a year to this small, hilltop village? Why is it the subject of over 700 books and countless TV and film documentaries? What lies in Rennes-le-Château’s past that might explain its enduring fascination in the present? 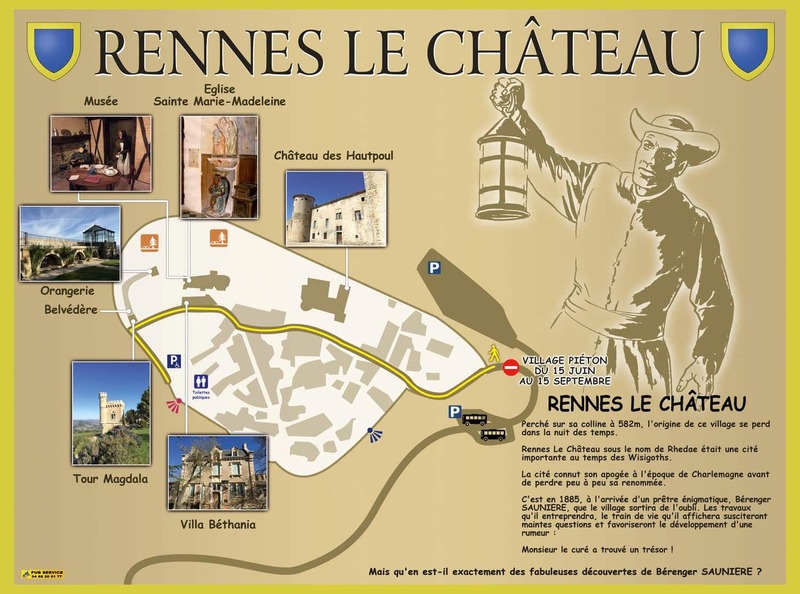 Rennes-le-Château sits on top of a rocky limestone hilltop in the Languedoc region of southern France, just north of the Pyrenees and only 2 hours by car from the border with Spain. 70 million years ago, dinosaurs roamed these hills: their fossilized eggs have been discovered in at least two locations in our municipality. Neolithic finds, including flint knives and a carved sandstone block, on display in the village, show that humans have been living on the site of Rennes-le-Château for perhaps as long as 10,000 years. The Roman occupation of Gaul from the late 2nd century BC onwards made a major impact on the region, as the Romans mined the local hills for their mineral riches and built thermal baths in nearby Rennes-les-Bains, still a popular spa centre today. In the 5th century AD, Rennes-le-Château entered a turbulent period of its history, characterized by invasions, warfare and persecution. 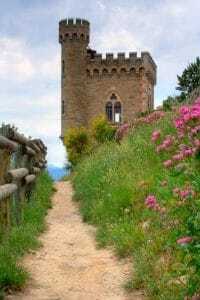 Visigoths and Franks, Cathars and Crusaders all passed through this region and their traces can still be seen in castles, churches and works of art – including in Rennes-le-Château. 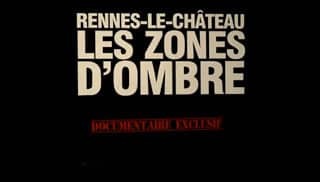 Today, however, it is true to say that Rennes-le-Château’s fame rests largely on a more recent chapter in the village’s past. A chapter that began in 1885 with the arrival of a new village priest, Father Bérenger Saunière. Between 1886 and his death in 1917, Father Saunière would not only completely renovate the village church of St Mary Magdalene and its presbytery, but buy up the land directly adjacent and build a smart new villa and Gothic Revival tower, create a panoramic terrace and lay out formal gardens.